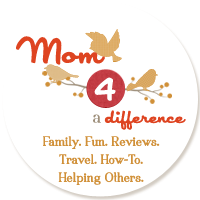 Mom 4 a Difference: $99 for Garmin™ nüvi 50LM 5-Inch GPS with Lifetime Maps ($169.99 List Price). Free Shipping and Free Returns. $99 for Garmin™ nüvi 50LM 5-Inch GPS with Lifetime Maps ($169.99 List Price). Free Shipping and Free Returns. 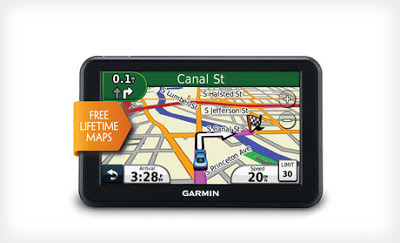 $99 for Garmin™ nüvi 50LM 5-Inch GPS with Lifetime Maps. Free Shipping and Free Returns. A $170 value.